SS&C’s Portia platform now supports middle and back office operations at Dai-ichi Life Vietnam Fund Management. Portia is a long-standing investment management solution. 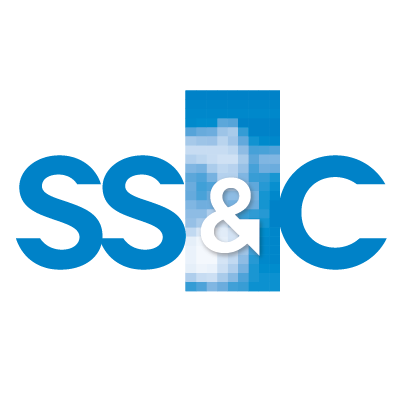 It came SS&C’s way in 2012 via the acquisition of the Portia business from Thomson Reuters. SS&C paid $170 million for it. Dai-ichi Life was looking for “a proven investment management solution to support their business expansion, evolving compliance and reporting requirements”, according to SS&C. Takashi Fujii, the fund manager’s chairman, says Portia was chosen for its “ease of use, the ability for the company to grow with the solution, proven track record in the region, and the flexibility to meet our evolving regulatory reporting obligations”. Exploring the potential of blockchain for SSCs. Sweden-based financial services group SEB has selected Simcorp Dimension as its new back office platform for transaction processing, reconciliation, settlement, accounting and derivatives processing. Boston-based Eze is a provider of investment management solutions. 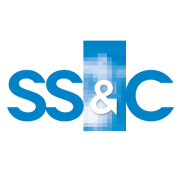 US lender signs multi-year agreement with SS&C’s Evolv platform. Acquisition brings cloud-based virtual data rooms for banking clients.